Given the recent hubbub about Rey toys, or the even earlier concerns about a lack of toys based on the female heroes in Star Wars Rebels, it’s no surprise that Hasbro wants to join the fray. After her appearance in a recent episode of the show, the company has revealed that Princess Leia is heading to the Rebels toyline. 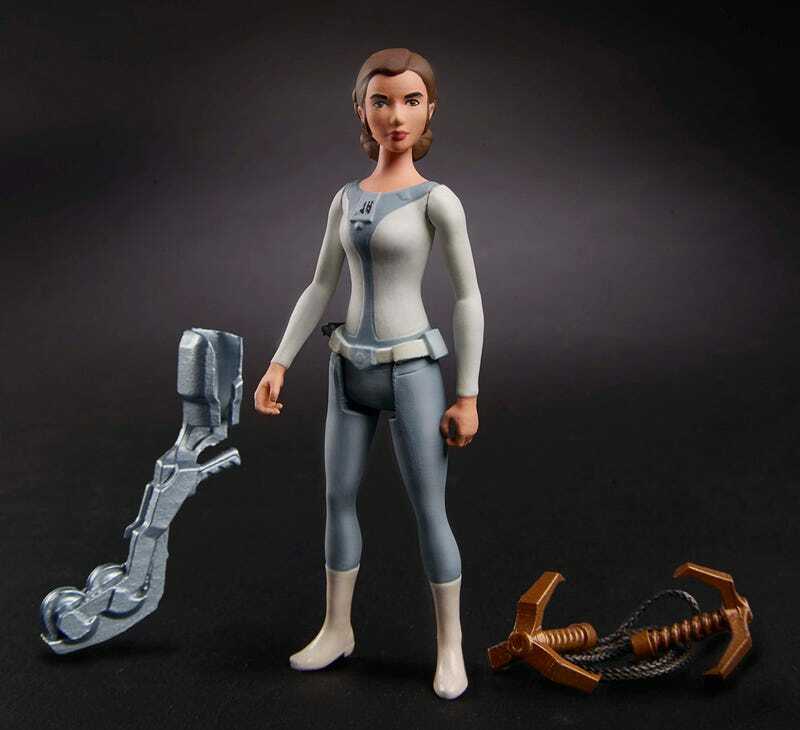 USA Today revealed the figure as part of the ongoing 3.75-inch with five points of articulation Rebels toyline, in anticipation of the young Leia’s debut in the midseason return of the show last night, where the young senator-turned-rebel met the show’s cast of ragtag resistance fighters for the first time. 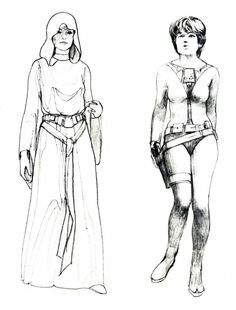 Like many Rebels designs, Leia’s outfit is based on some original concept art by the iconic Star Wars artist Ralph McQuarrie. And while the figure itself is pretty basic, as part of the budget Rebels line, it’s nice to see that the character gets to be a part of it. After all, fans couldn’t even get toys of the female heroes Sabine and Hera when the show began (they weren’t available until almost a year after the show launched, well after their male allies got toys), so its cool that Hasbro are up front about adding Leia. Sadly though, it’ll still be a bit of a wait. Although Leia will join a bunch of other new Star Wars figures at Toy Fair next month, you’ll have to wait until the autumn before you can actually buy the figure.